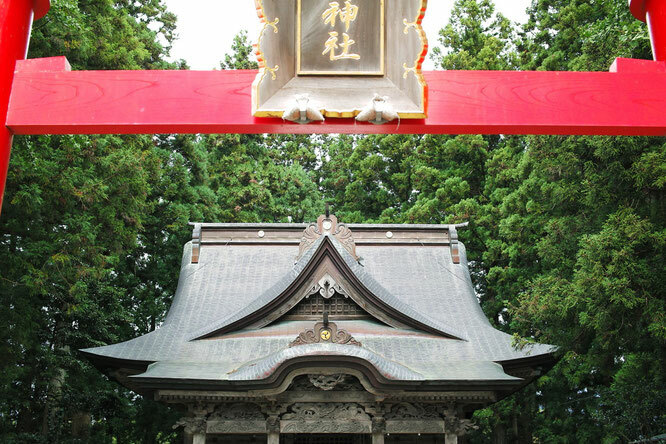 A shrine is the place of worship to the deities of Japan's indigenous “Shinto” faith. Buddhism was introduced to Japan in the middle of the sixth century during the Asuka period. Buddhism has been the dominant religion in Japan for well over a millennium.